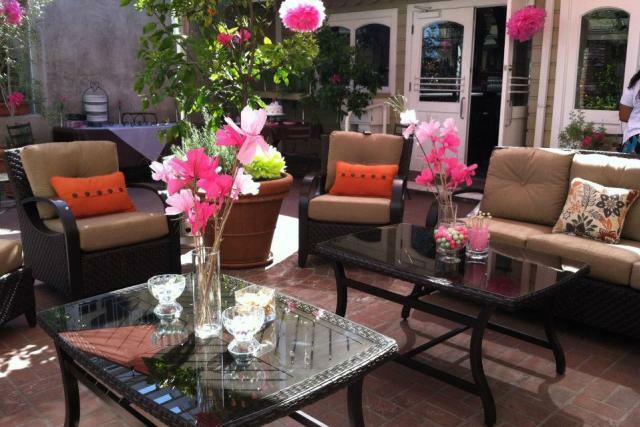 The M Restaurant by Zest Catering & Events, Inc.
Personalized Catering... 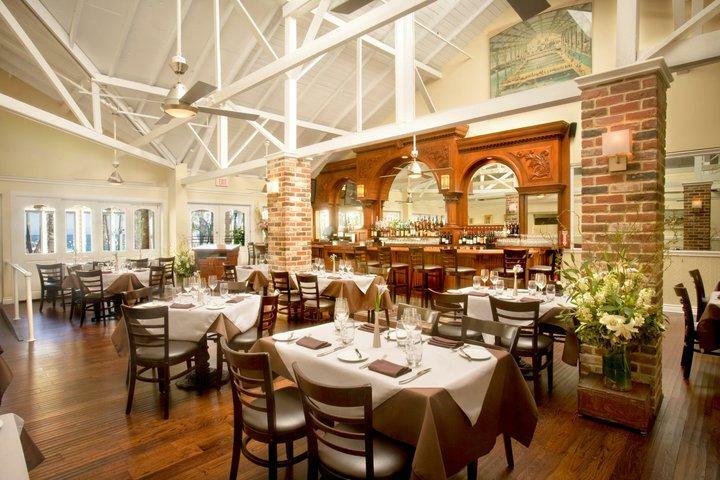 Endless Possibilities A special gathering of family and friends, a beautiful island setting and a dining experience that showcases your individual tastes and style... 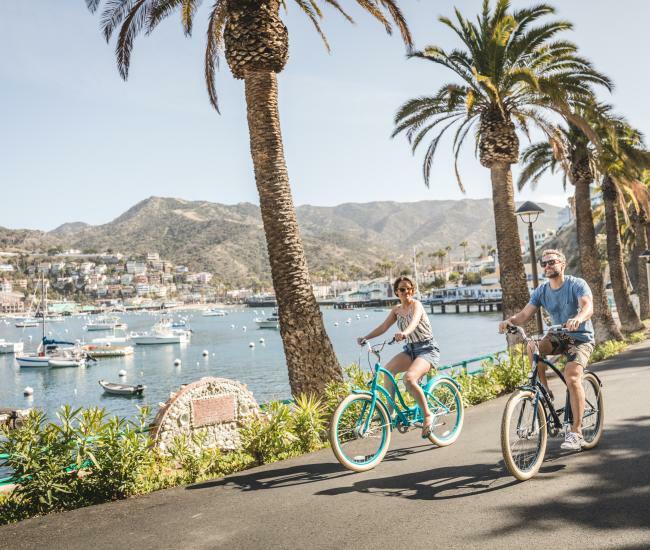 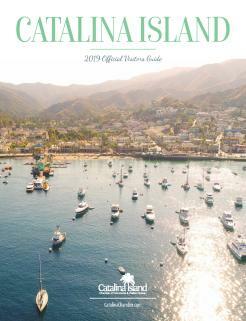 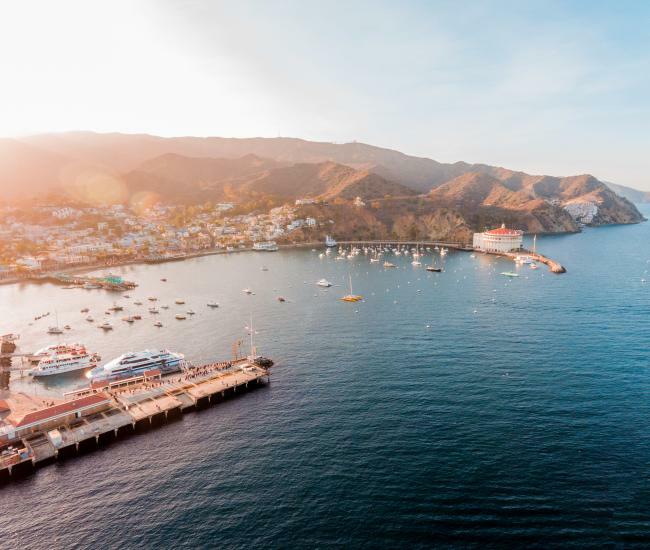 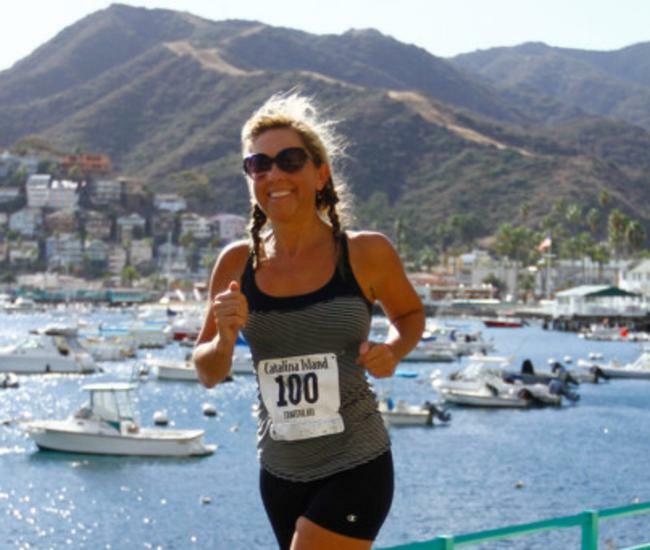 If you're considering an event on Catalina Island, let us help you plan and create a memorable occasion. 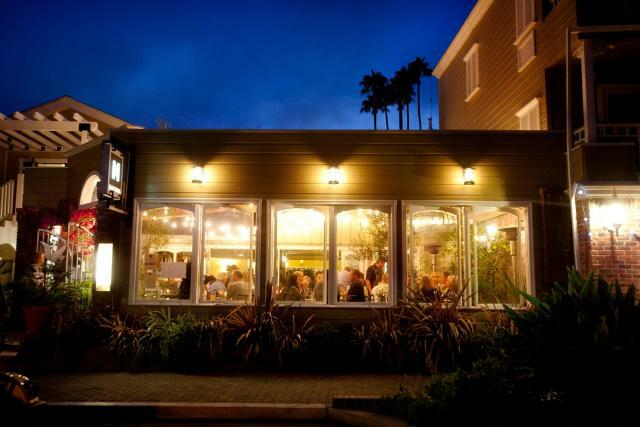 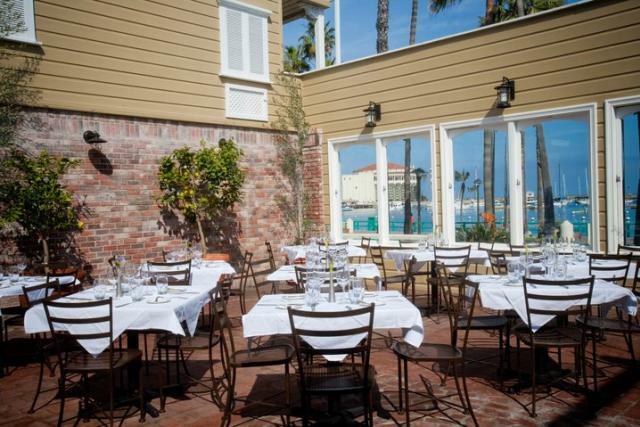 With an ocean front view, the M Restaurant & Event Venue is adjacent to the newly remodeled Hotel Metropole. 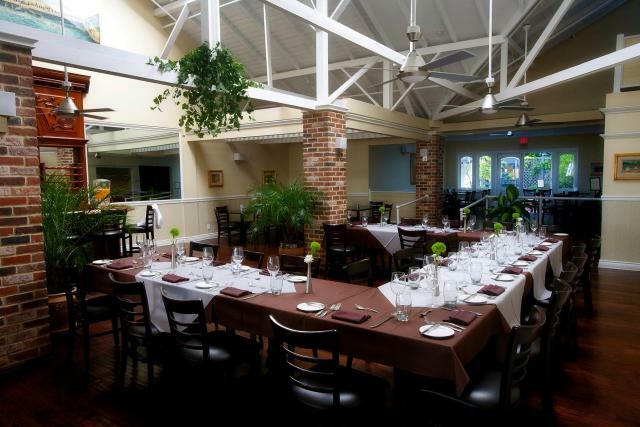 The convenient downtown location is the perfect place to host your special event for up to 150 guests. 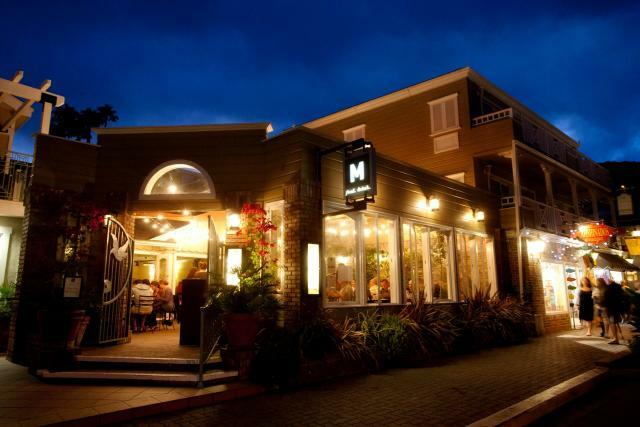 Join us every month at the M Restaurant as we create unique and innovative menus, wine parings, and signature cocktails to celebrate holidays and to showcase our favorite cuisines from around the world. 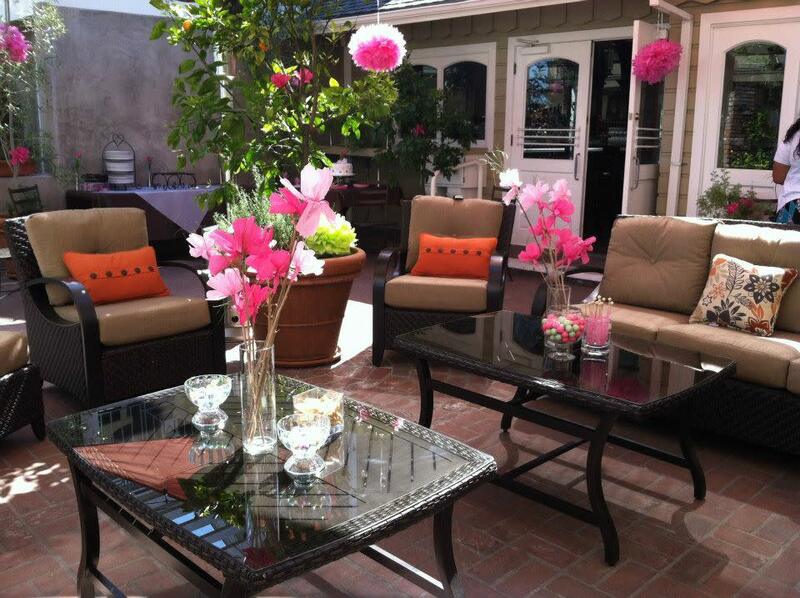 Visit our site for upcoming events!